and #1,048 in Entertainment & Celebrity in the ZIG Index. Don’t miss out! 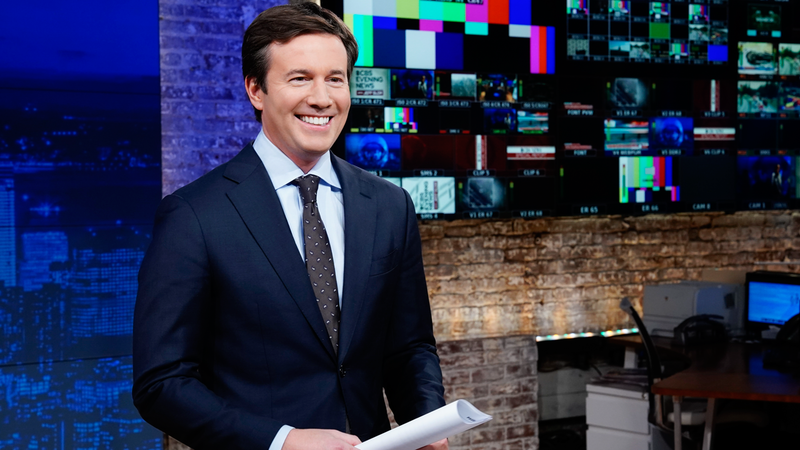 See all of the latest from Jeff Glor and more on ZIG. Jeff Glor said he's trying to put "all the bulls–t aside." 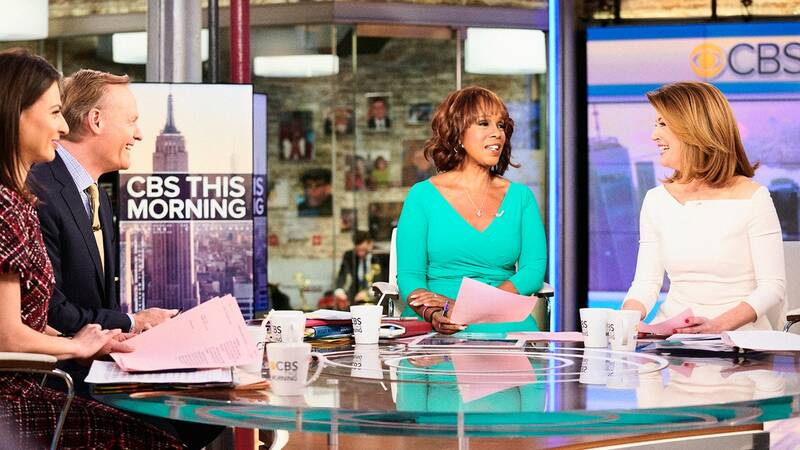 CBS This Morning drops an anchor, Gayle King is in negotiations, and Jeff Glor in the crosshairs. But "it's still upbeat and hopeful," says an insider. Is Jeff Glor's 'CBS Evening News' spot safe? "She's implied her support for Jeff," said an insider. "But I'm not going to mislead you and say that she called and told Jeff, 'Your job is safe.' "
"She is as transparent as glass," one insider told me.